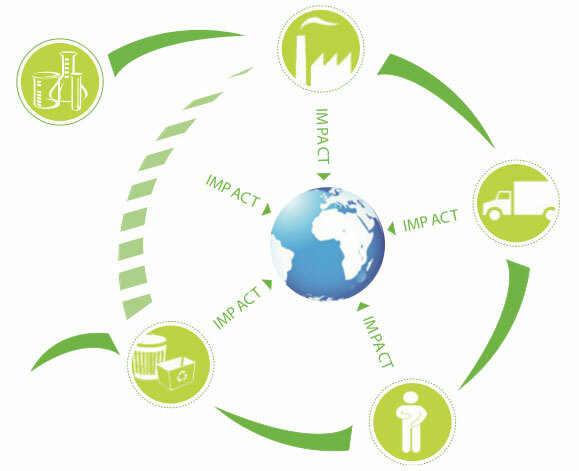 FRANKLAB wants to limit its impact on environment, on economy and on society while proposing effective products complying with the European standards and customers’ requirements. That’s why we implement a social responsibility initiative according EN 26000 standard. Our logo formalizes our initiative. Human rights, health and security respect of our employees and customers. Waste reduction, energy and water consumption reduction. Selected partnerships with suppliers engaged for the same goals. 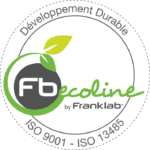 Optimized range of product to reduce production costs at Franklab and to reduce use costs at customers. To guarantee security and efficacity of our products. Transparency : Technical data sheet, protocols, technical file available on demand. The franklab laboratory specialized in detergency since 1976, puts his skills and expertise at your service.